Telephone lines are open Monday to Friday 08:25 till 17:30. Closed Public Holidays & during protected learning sessions. All our GPs are part-time and work various days, Monday to Friday. They are not available on Public Holidays or Protected Learning Time days. These are offered Wednesday and Thursday mornings from 08:00 till 08.30. Also on alternate Tuesday evenings from 17:30 till 18:00. Please note that these appointments must be booked in advance and are for patients who cannot attend the practice during normal consulting times, due to work or travel commitments. If you require urgent medical attention outside of normal surgery hours telephone NHS24 111 by dialling 111. Your local pharmacist will be able to give you free health advice at any time – you don’t need an appointment. 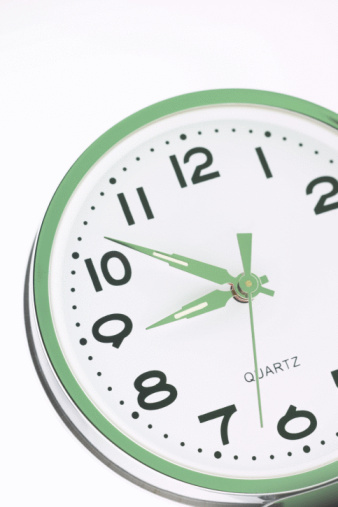 Many pharmacies operate extended hours on a rota basis.